EURO SUMMER 2019 TOURS ON SALE NOW!!! Have the summer of a lifetime. 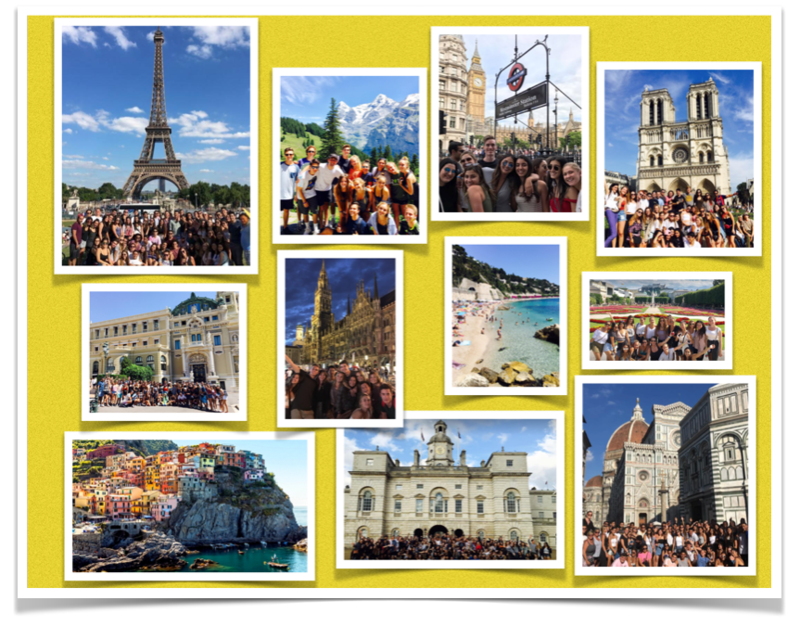 ​BUZZ doesn’t just want you to see Europe, he wants you to experience life, the European way! We travel by train throughout Europe and stay in the center of each city so you will have an authentic and unique cultural adventure. With BUZZ, you will have the experience of a lifetime, traveling like a local and experiencing all that Europe has to offer! "I was scared to go off to college, but after seeing Europe "The BUZZ Way" now I feel like I can conquer the world."